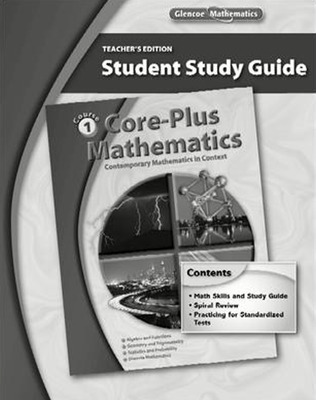 Funded by the National Science Foundation, Core-Plus Mathematics is a four-year, international-like high school mathematics program that aligns well with the Common Core State Standards for Mathematics, including the Standards of Mathematical Practice. 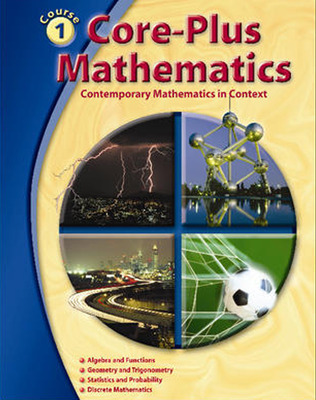 Each course features coherent, connected units that advance student understanding and skills in algebra and functions, geometry and trigonometry, statistics and probability, and discrete mathematics. 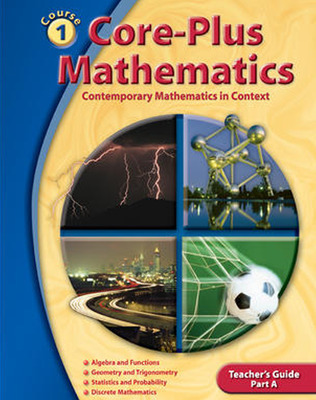 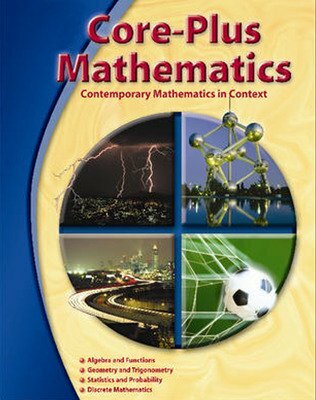 The series builds on theme of mathematics as sense-making. Through problem-based investigations featuring realistic contexts, students develop a rich and connected understanding of important mathematics that makes sense to them.